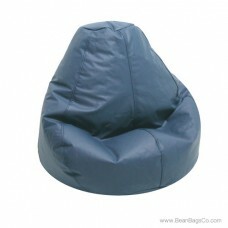 The Adult Lifestyle PVC vinyl pure bead bean bag chair in cobalt blue makes a statement when you add it to your casual furniture collection, and that statement is, “I have good taste and good buying sense.” Every member of the family will know that you made the right decision when sinking into this beautiful and comfortable adult furniture. 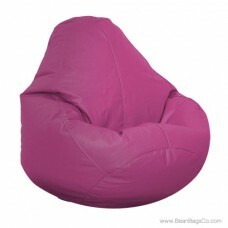 Even the teens will be happy to use this chair a junior furniture for their playroom or den. 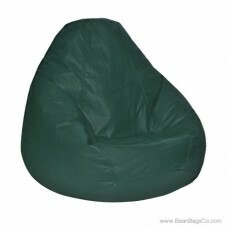 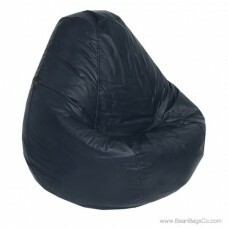 This bean bag chair has a durable and easy-to-maintain vinyl cover that comes in refreshing bright cobalt blue and wipes clean with just a damp cloth. 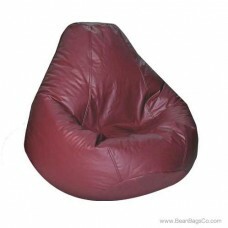 Inside, the pure bead filler supports your body and cradles you in comfort for hours of enjoyment. 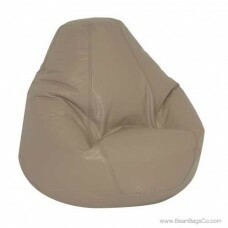 This chair comes in a variety of sizes including large, adult, extra large and Bigfoot Footstool to support family members of all sizes. 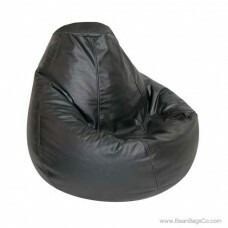 This may truly be the best casual furniture purchase you ever make and the one your family uses the most!